Great new morph!!!! Good luck with this project!!! :We thought you might enjoy seeing this beautiful animal that we are working with. :This animal not only has a unique coloration, it also has one of the cleanest patterns we have ever seen. :To the best of our knowledge this is a one-of-a-kind animal. 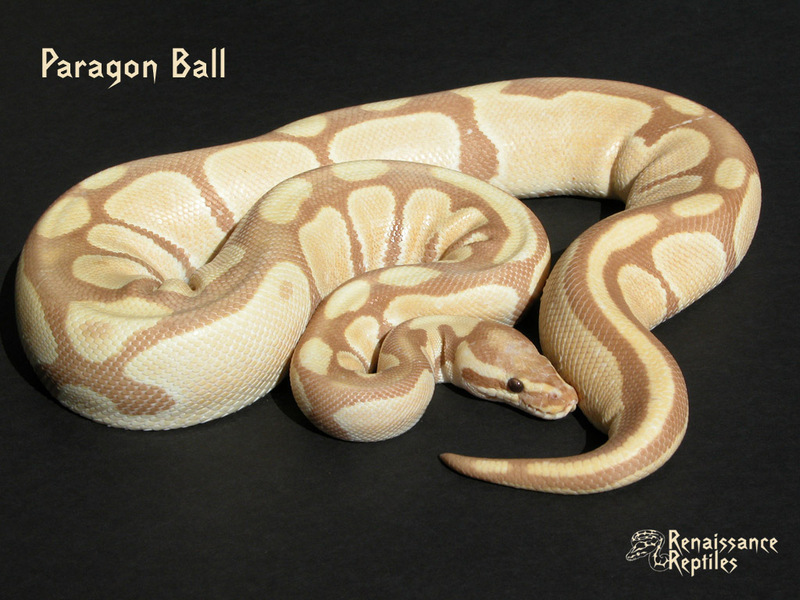 :We have named it the Paragon Ball.